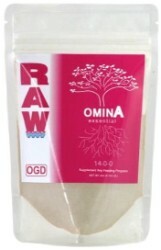 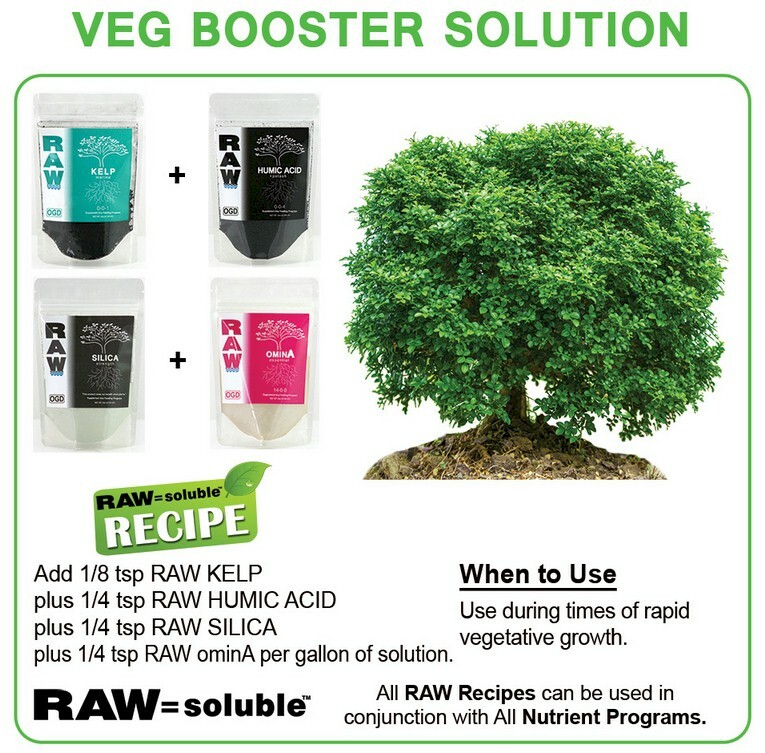 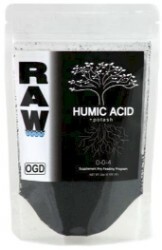 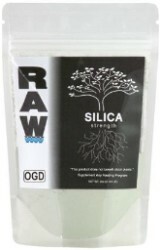 RAW Humic Acid is a fully soluble plant supplement which contains 59% humic acids. RAW Humic Acid is a great way to supplement any feeding program. 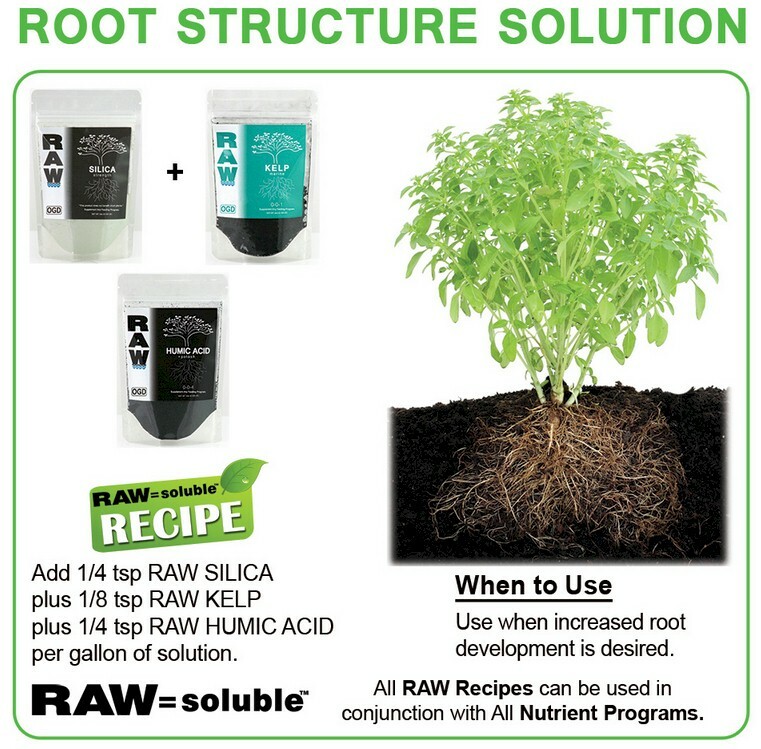 RAW Humic Acid may increase micronutriet uptake. 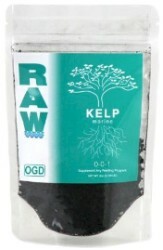 RAW Humic Acid increases overall plant productivity, in terms of yield, as well as plant strength. RAW Humic Acid is a great way to supplement any feeding program. 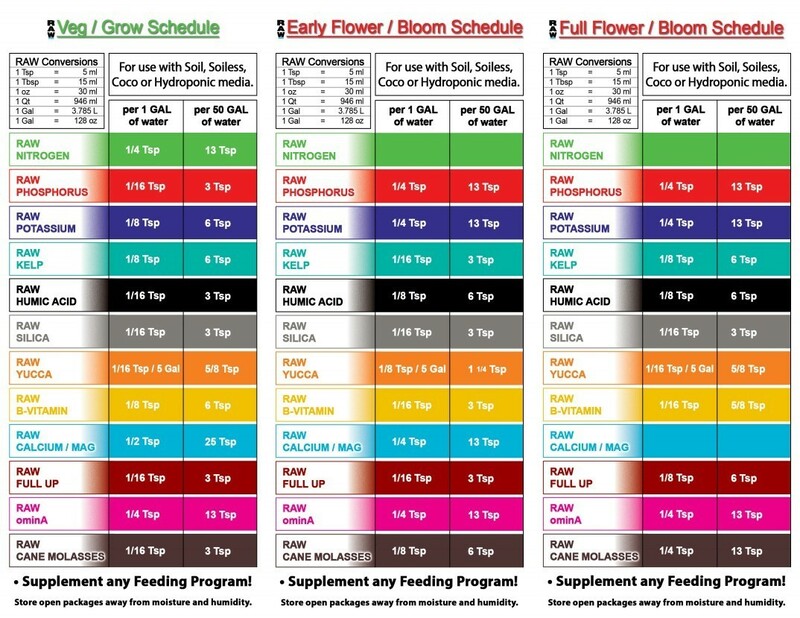 Add 1/8 to 1/4 tsp per gallon in reservoir for irrigation. 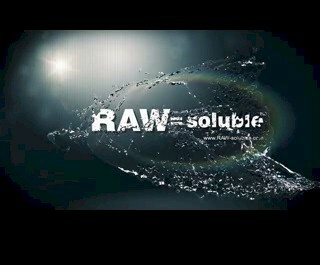 Apply as needed.